The Complexities of Side Impact Collisions Side impact collisions occur in a variety of ways and many times the struck vehicle hits another object. This is why an expert should analyze the crash. A sideswipe car accident can be extremely dangerous. This type of collision often causes catastrophic injuries, especially when the impact forces the car being hit into the path of another vehicle or into an object beside the road, such as a tree, pole, guardrail, or wall. Sideswipe accidents often result in fatal car crashes, serious head injuries, shoulder injuries, herniated discs, fractured vertebrae, and spinal cord injuries. Driver distraction, such as texting, eating, or talking on a cell, causing car to drift out of the proper lane. It’s common in these accidents for insurance companies to dispute who was at fault in causing the crash. 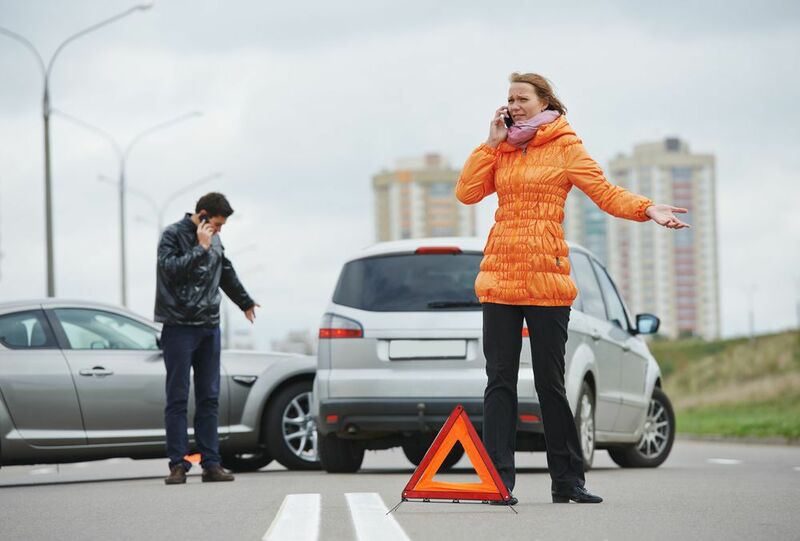 For this reason, you should seriously consider working with an experienced St. Petersburg car accident attorney who has access to the experts and the resources to obtain the evidence needed to show that you were injured because of the other driver’s wrongdoing. Anyone who has been injured in a sideswipe accident or any kind of motor vehicle collision should first get medical treatment and then consult with a lawyer. It is best to avoid making any statement to an insurance adjuster without first speaking to an injury attorney with experience handling these cases.